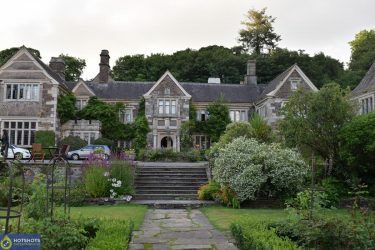 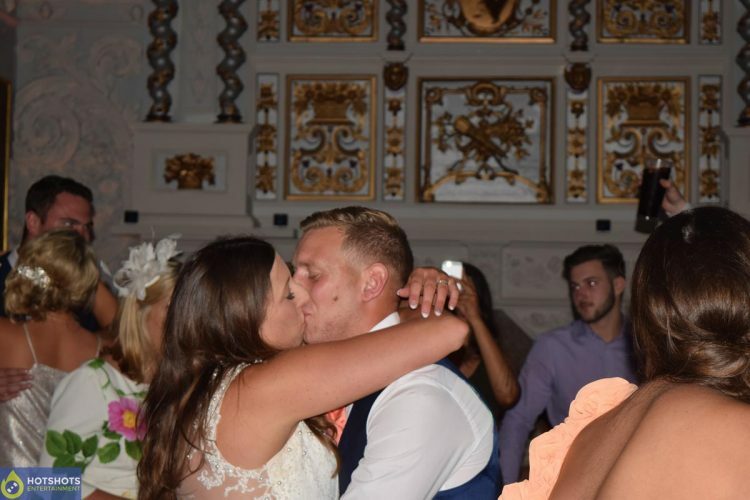 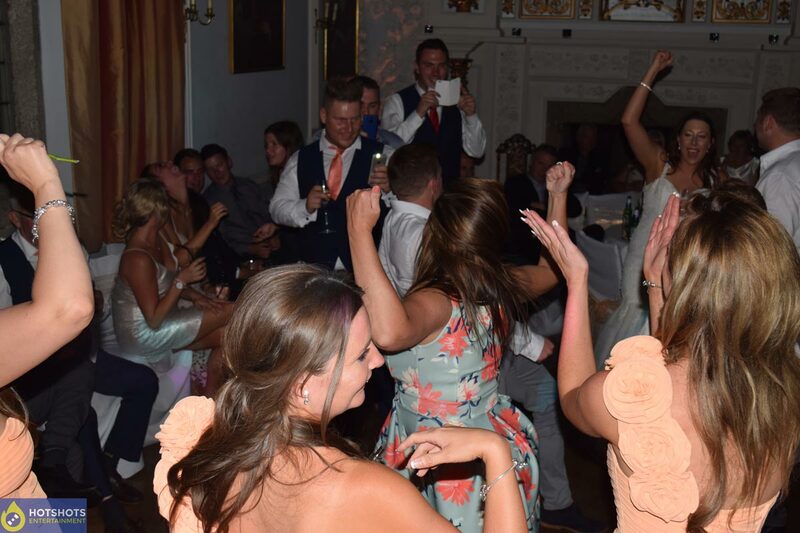 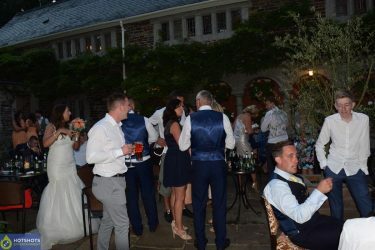 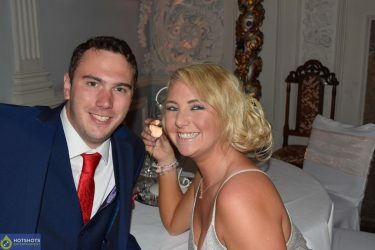 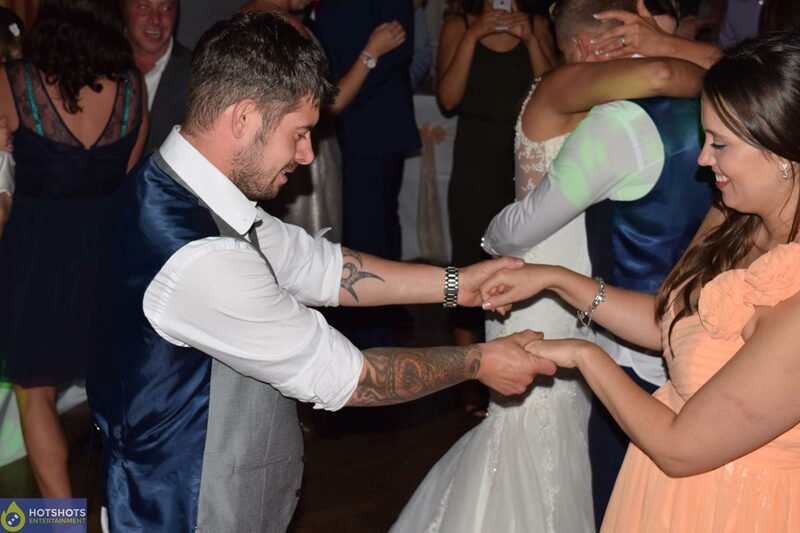 Many congratulations to Mr & Mrs. Peryer, they got married at the lovely Lewtrenchard Manor & booked Hotshots Entertainment for their evening disco. 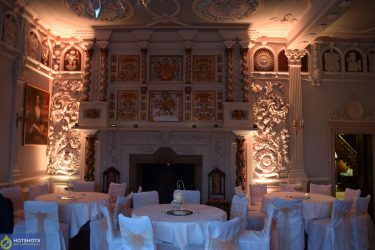 The venue was fantastic with so many sites to see, you can spend hours looking at all the beautiful rooms, they really keep the place perfect & historic. 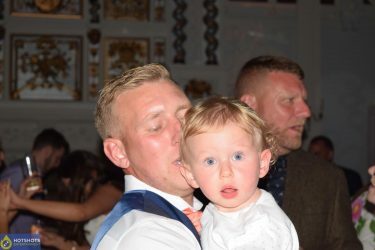 A perfect day with the sun shining, the happy couple both looked amazing along with all the guests, with drinks flowing & everyone having a great time with loads of smiles & laughter, later on, they went for a Hog Roast for the buffet which I think everyone loved, it was very tasty. 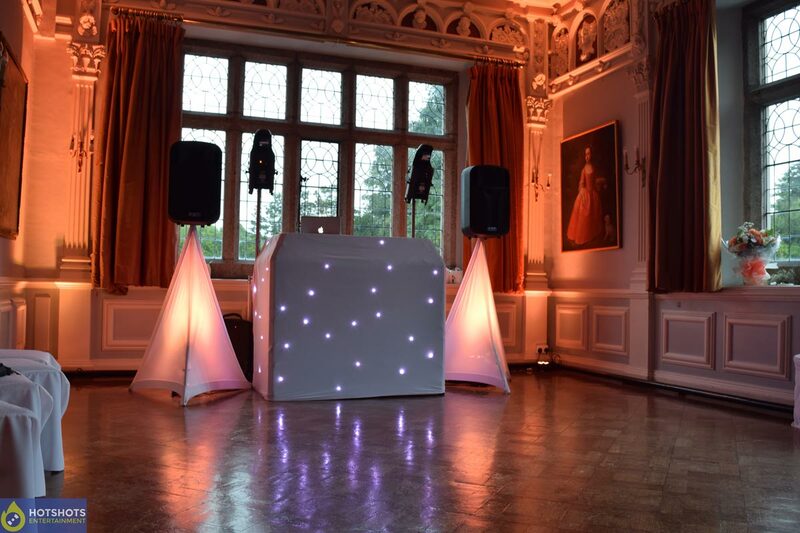 Then everyone was back inside for their first dance which was John Legend – All of Me, a great song choice in such a beautiful room. Everyone hit the dance floor having a great time, but then they asked for some Michael Jackson to be played & next thing I knew there was a dance off, which was very great to watch. 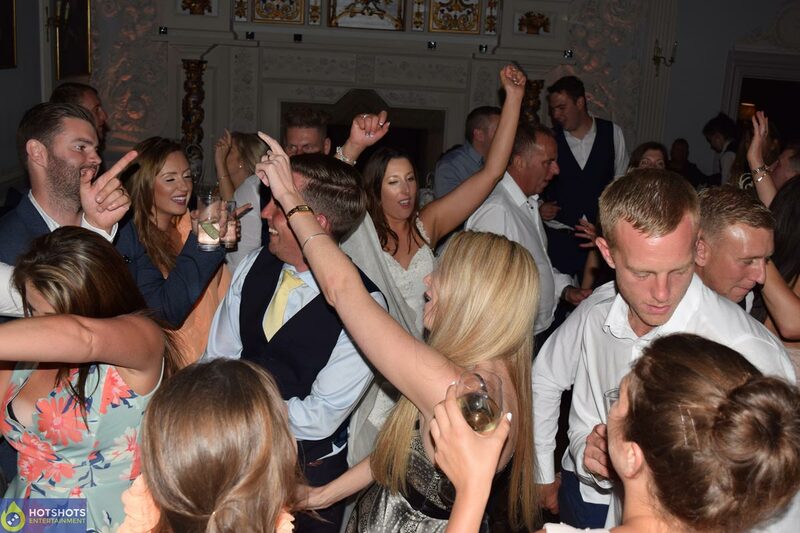 I did take some pictures on the night & you can find some below & the rest you can find HERE.